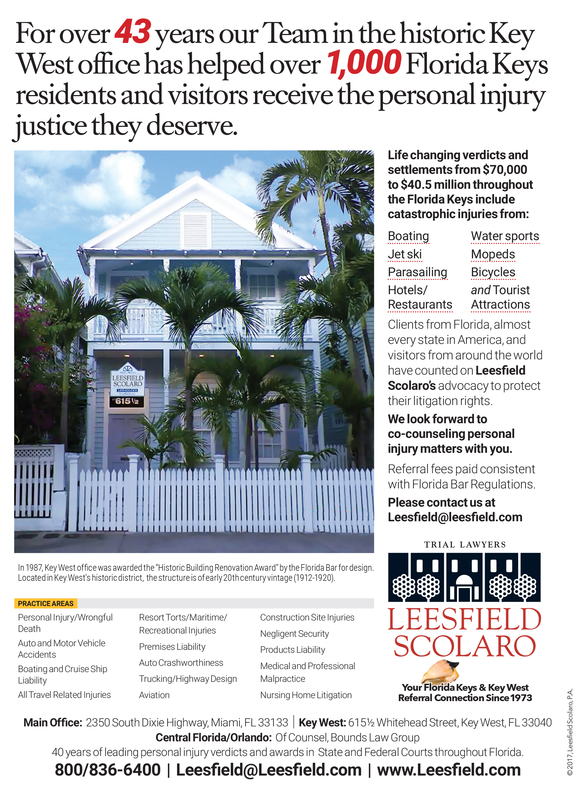 Over the course of Leesfield Scolaro’s 42-year history, we have seen a remarkable increase in grievous injuries and fatalities with the evolution of the watersports and boating industries. 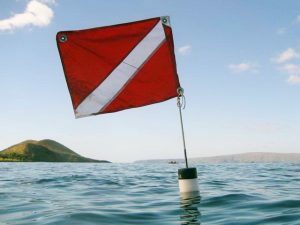 As water excursion operators compete vigorously for the consumer dollar, the tours, vehicles, and equipment they offer become more thrilling, and in turn, more dangerous. We now live in a world where traditional boat charters and snorkeling excursions are not enough. 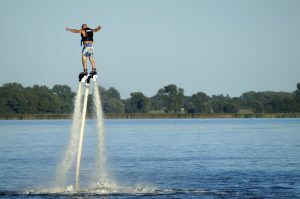 The public now craves the thrill of high speed jet ski tours, parasailing at 800 feet in the sky, water-propelled hover boards and jet packs, amphibious duck boats, paddle boards, and so on. The industry is producing so many new products and services that it is impossible for the government to properly regulate the activities. This inevitably results in tragedy as members of the public put their lives in the hands of poorly trained excursion operators with negligently maintained equipment. A prime example made national news in July 2018 when an amphibious duck boat capsized and claimed the lives of 17 passengers in a southwestern Missouri lake. Duck boats are unique vehicles that resemble a bus while traveling on land but can also operate as a boat in the water. Regulations are spotty, however, because they are technically neither a bus nor a boat. This particular tragedy encompassed all of the notoriously dangerous elements of water excursions that we have seen in our practice for decades: (1) an inherently dangerous vehicle, (2) reckless and poorly trained employees, and (3) a failure to provide necessary safety equipment. For the past 22 years, March has been an eventful month for our law firm and the Monroe County Bar Association. 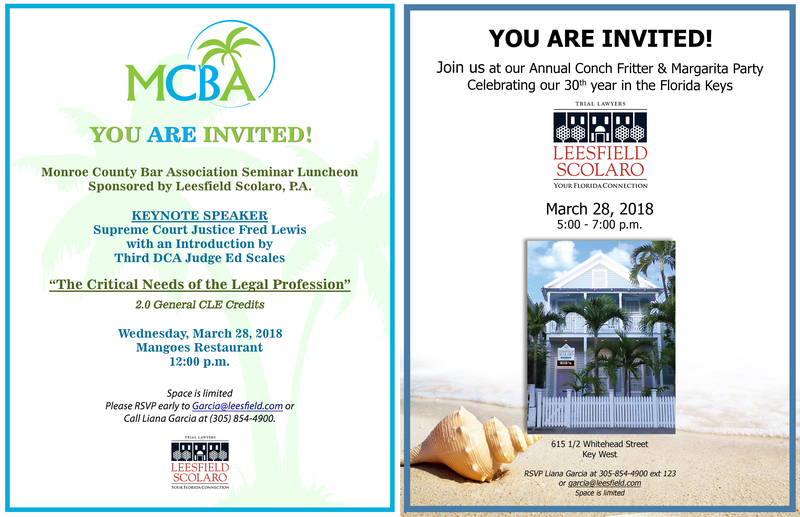 This year is no different, as we welcome Supreme Court Justice Fred Lewis and Third DCA Judge Ed Scales as keynote speakers to our CLE luncheon to be held at Mangoes Restaurant on March 28th. The luncheon is sponsored by our Firm and is complimentary. Two CLE credits are available to those in attendance. Our judicial guests will address current and significant changes in judicial administration. Over 70 guests have already responded to this sold out event. 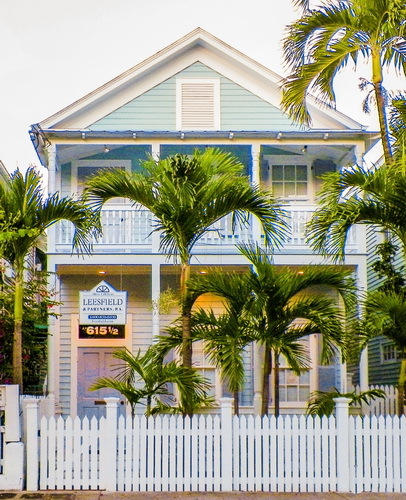 Keeping with the tradition of welcoming and celebrating the important work of our judiciary, the day continues with our Annual Conch Fritter and Margarita Party from 5:00 to 7:00 p.m. 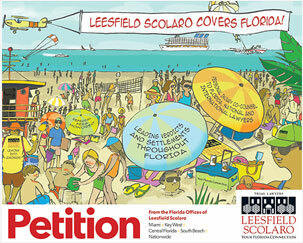 The Leesfield Scolaro social gathering has become an important tradition for the past 22 years and brings together clients, friends, judicial administrators and court personnel, as well as all of the Monroe County judiciary. 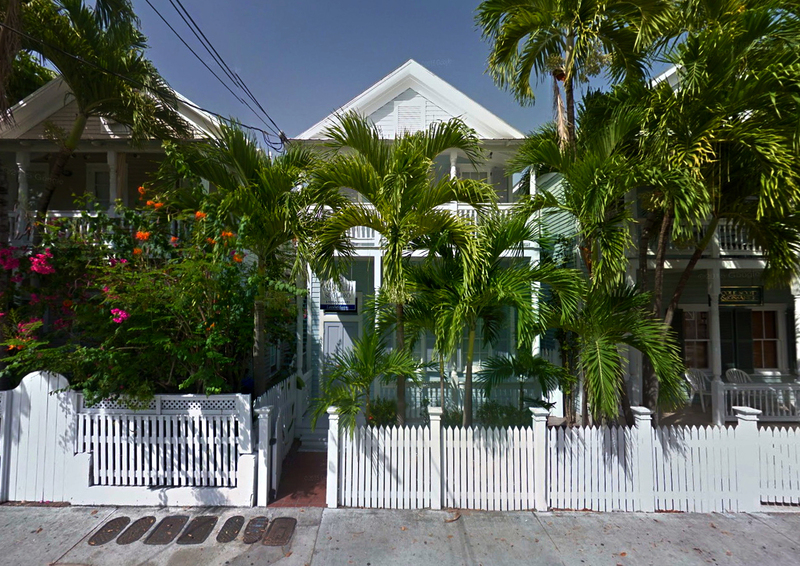 As usual, the venue is our historic Key West office. 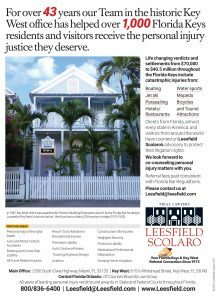 2017 was, again, a record year for verdicts, settlements and community contributions for Leesfield Scolaro. Clients from around the country and local residents of Key West and the Florida Keys selected our Firm in over 25 separate matters, including injuries from watersports, motor vehicle injuries, bicycles, moped disasters, hotels and resort injuries and many unimaginable events to visitors and residents alike. When a private transportation bus crushed the vehicle of our clients visiting from Orange, Virginia, the result was a mediated settlement in excess of $1 million. The case was resolved in less than a year with our clients getting the financial assistance to put their lives together again. This morning three workers became trapped when they investigated the reason for the newly-paved Long Key Road was settling. Their investigation took them inside a drainage manhole, from which none of them came out alive. The three victims were working on a road project for Douglas N. Higgins, General Contractor. When first responders arrived on scene, a volunteer firefighter with Ley Largo Volunteer Fire Department and two deputies with Monroe County Sheriff’s Office, they had to go inside the manhole themselves in an attempt to rescue the three workers. Two of the workers who had collapsed, probably due to some toxic fumes, were pronounced dead at the scene. Later in the day, the body of the third worker was recovered hours later, deeper inside the manhole. Once the rescue was over, the volunteer firefighter also collapsed and was emergently transported to Mariners Hospital. Soon after, the two deputies part of the rescue were also sent to the Hospital. 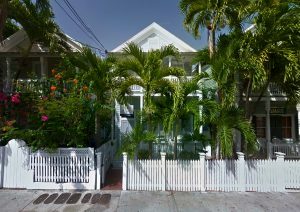 However, due to the firefighter’s condition qualified as critical, he was airlifted to Jackson Memorial Hospital in Miami at Ryder Trauma Center.